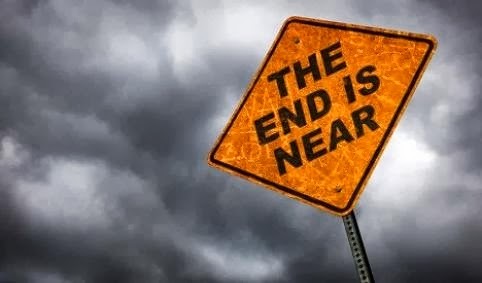 The end is coming for CRM2011 as you should have migrated from the 'ancient' CRM4 and you finally got used to CRM2011. 'Unfortunately' for you,you have to start over again due to the release of new CRM Online e.g. CRM2013. I got my first CRM Online trail with CRM2013 (it is available as you read), so back to 'school' to learn about new features, to find you way in the application. From user experience perspective it is much better, which includes new navigation method, new form lay-out. Also new features as synchronous workflows, new database model are things to look for and start discovering. More information about the new CRM can be found at the new website: www.crmcustomercenter.com with loads of new video's, tutorials, documentation and link to get your trial.